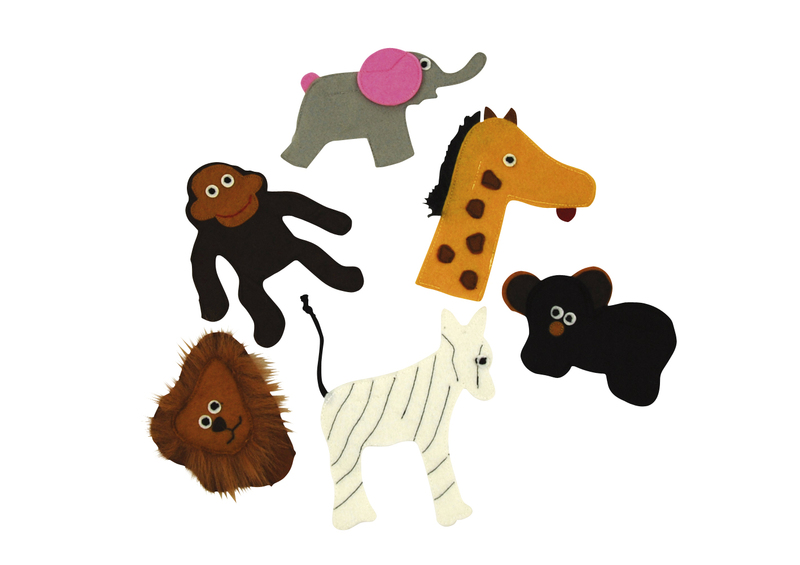 These nice Fingerpuppet Animal Sets are ideal for telling stories. 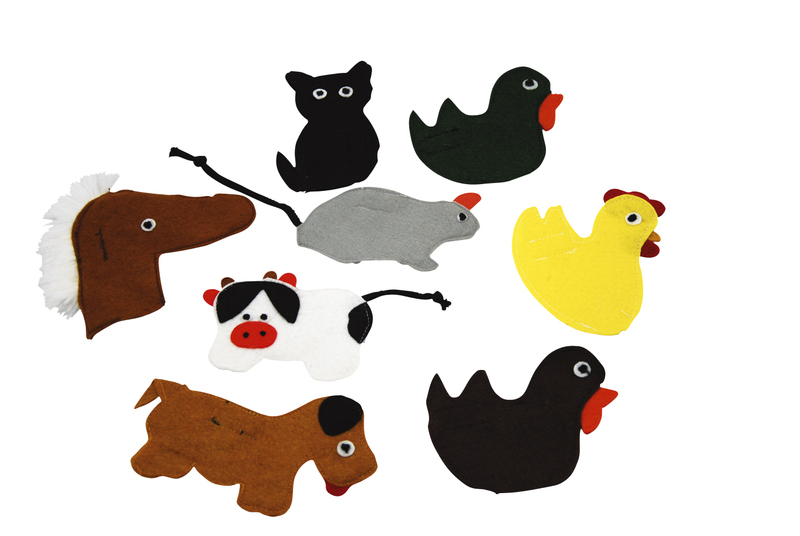 You can place them on your finger and take the children on adventure in your story. Each animal is has Velcro on the back. Due to the Velcro the animals can be attached to the hands of our Handpuppets.